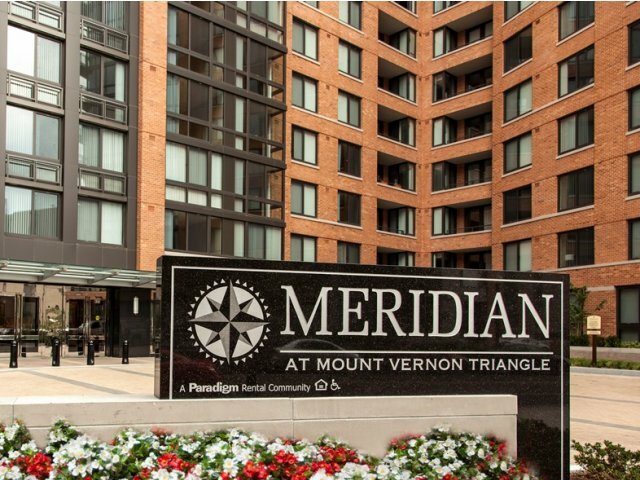 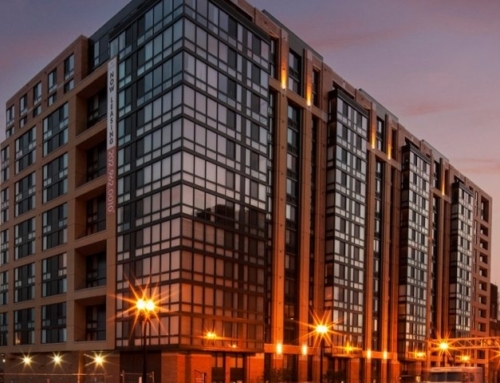 In partnership with Paradigm Companies and branded under its luxury portfolio of Meridian apartments, this 390-unit, 14-story, class A apartment was completed in the fall of 2012 and fully stabilized in 11 months. 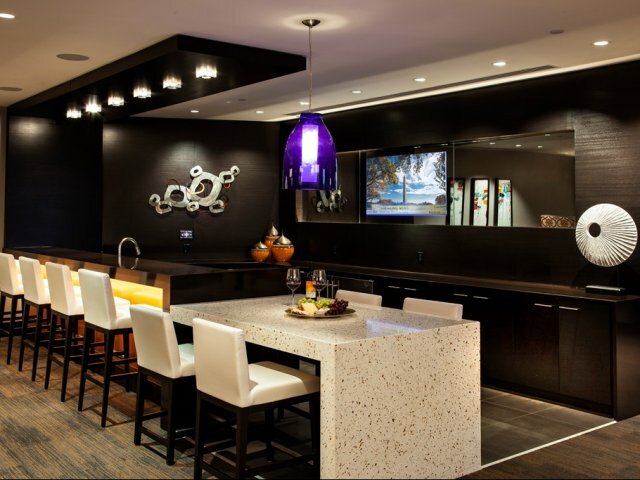 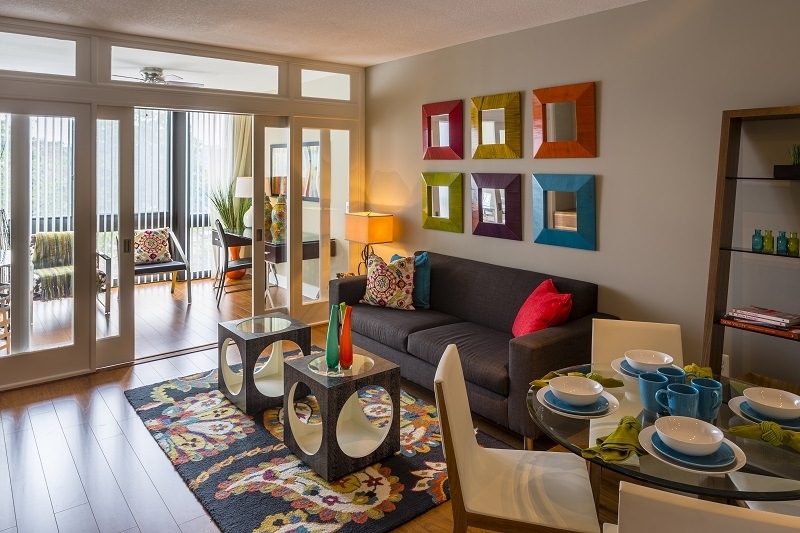 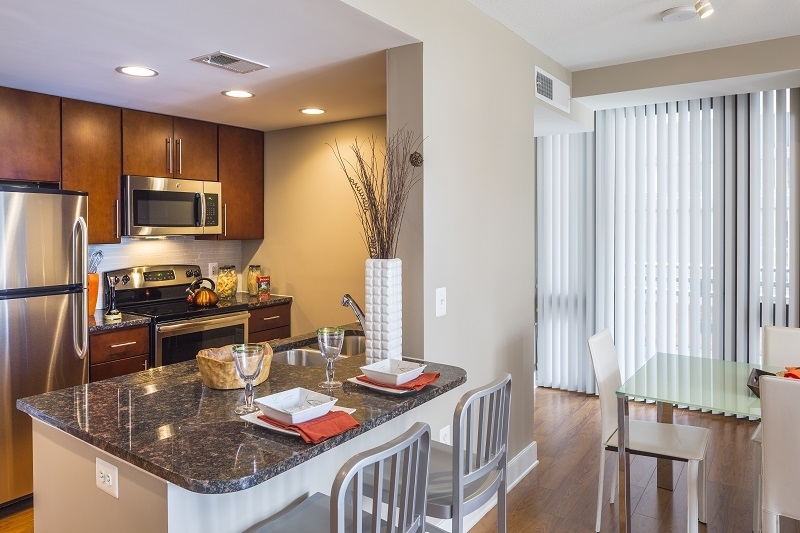 Residences include a mix of studio, one, and two bedroom units in a variety of light-filled open floorplans. 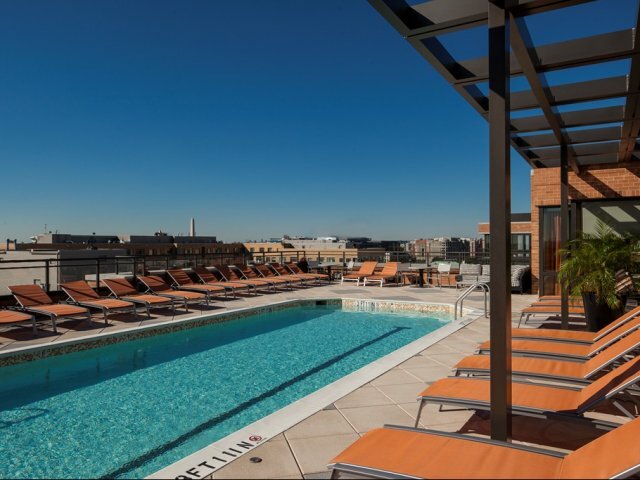 A rooftop sundeck and swimming pool, elegant clubroom with Wi-Fi, and fitness center are among the many amenities that residents can enjoy. 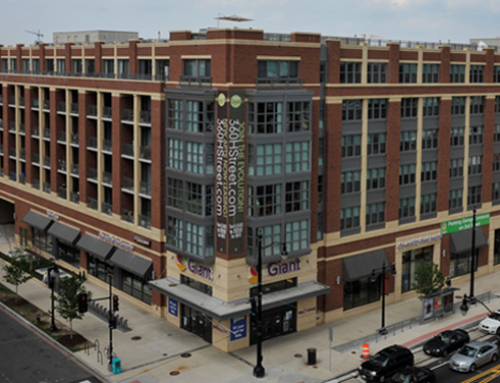 Two blocks east of the Walter E. Washington Convention Center and five blocks north of the Verizon Center, the apartment is located within the thriving Mount Vernon Triangle neighborhood, offering convenient urban living with easy access to metro stations and more than 50 retailers and restaurants, including a Safeway grocery store across L Street at City Vista.